Kelley Dental Laboratory|Giving you more reasons to smile. We all know healthy, winning smiles have the power to change lives. That’s why patients expect more from their practitioners than ever before, and dental prosthetics is no exception. Fortunately, a reliable partner is on your side. Kelley Dental Laboratory is a certified and nationally recognized leader serving practices like yours for over 40 years. To us, each case is an opportunity to create a masterpiece that melds form with function. 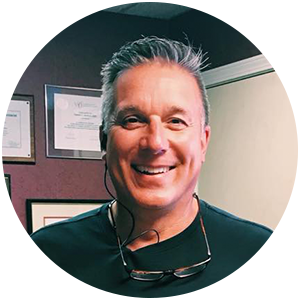 We’re fully staffed with highly-skilled technicians, including owner Pat Kelley, who is accredited by the American Academy of Cosmetic Dentistry. Our team has studied advanced cosmetic dentistry with many leaders in the industry. 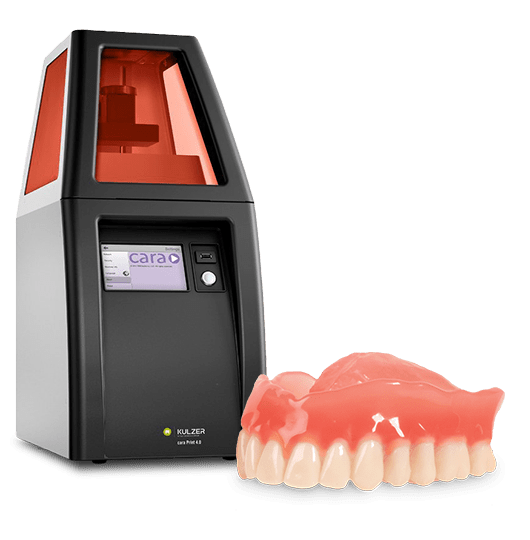 You can rely on Kelley Dental for a full range of services, including traditional crown and bridge restorations, dentures, partials and bite splints, and the latest all ceramic systems. We are poised to be your digital dentistry partner. We embrace leading-edge technology, continuing education and the highest standards in quality and service. At Kelley Dental, we understand the demands of your profession. That’s why we allow you to give your patients more. And that’s sure to make everyone smile. "It is amazing how rapidly 30 years can pass in a profession that I am so passionate about; a passion that has been cultivated and influenced by so many solid relationships. One of those, and perhaps the most important, has been the relationship I have with Kelley Dental Lab. As a young dentist they approached me not so much to do business, but to partner in dentistry. 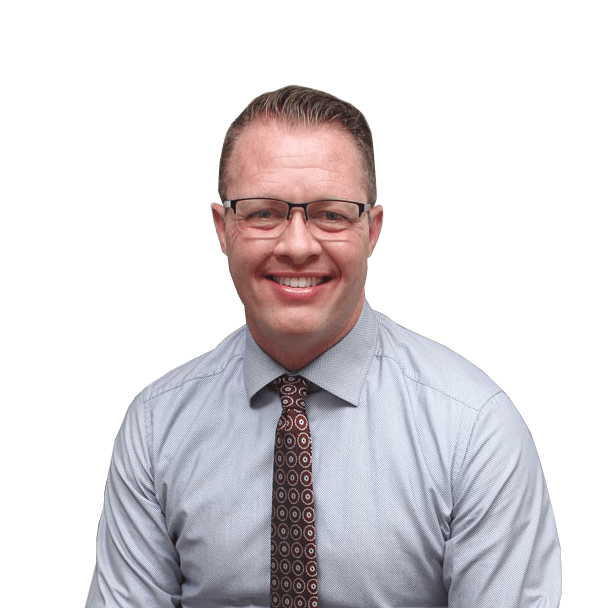 It is not an easy profession as we all know, and my ability to team with Kelley in every instance is vital as I approach cases, whether they be a full mouth rehab or a single posterior crown..."